If your order value is less than USD 25.00, you will be charged USD 10.00 as shipping charges. Otherwise shipping charges is free. If your order value is more than USD 100.00, you will be automatically given 20% discount. The Tibetan medical system is one of the world's oldest known medical traditions. It is an integral part of Tibetan culture and has been developed through many centuries. 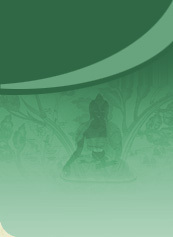 We believe that the origin of the Tibetan medical tradition is as old as civilization itself.